PR Newswire partnered with Shutterstock to provide stock images to its customers, noticing the correlation between the presence of images and content engagement. Brad Gosse is an author, internet entrepreneur, and business advisor. 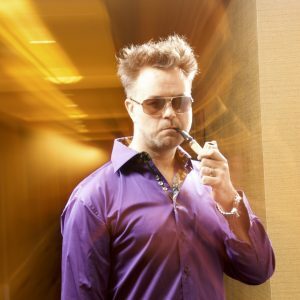 His internet companies have generated over 100 million dollars in transactions and continue to grow. 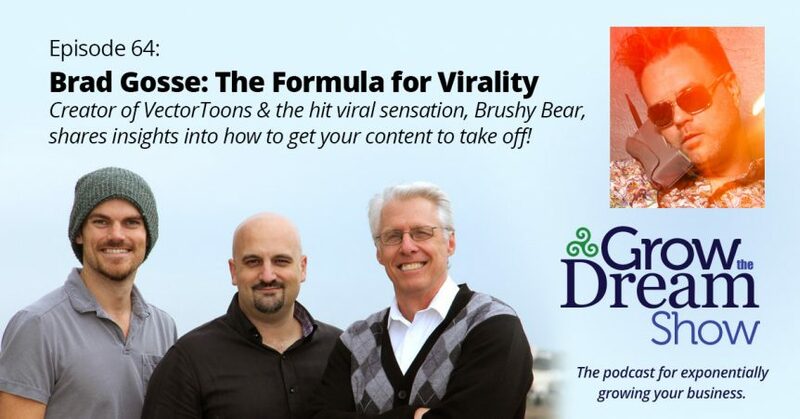 Brad’s recent creations include VectorToons.com, which provides ready-made cartoon characters for marketers and presenters, and the hit viral character, Brushy Bear. Check out the Clean Your Tongue, It Smells Like Bum video we discussed. Check out all the Brushy Bear videos on the official Brushy Bear Facebook page.